Daniel Johnson, 13, of Normal has been involved with Special Olympics since he was in third grade. He competes in basketball individual skills competition and athletics (50-meter run and tennis ball throw) through Unit 5 Schools. Daniel’s adaptive PE instructor, Chuck Fisher, took a special interest in Daniel and set goals for Daniel to be able to dribble a basketball 50 feet. After practicing with Daniel, Fisher signed him up for basketball individual skills competition. “It’s amazing to see the difference how having an adaptive teacher and having goals made Daniel’s attitude toward gym positive rather than negative,” said Karen. 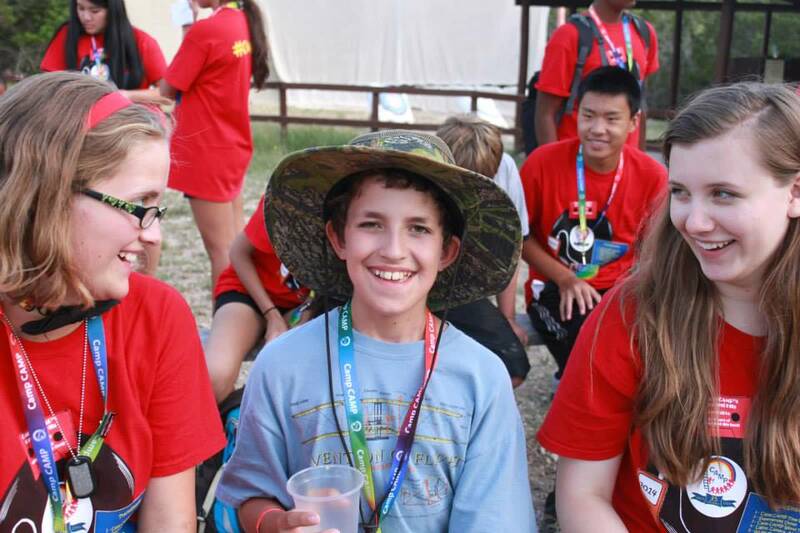 Special Olympics gave Daniel a different opportunity this summer by granting him the chance to attend CAMP in Texas. At the 2013 Special Olympics Illinois Heartland/Area 6 Annual Holiday Dinner & Auction, one of the items up for bidding was a trip to Children’s Association for Maximum Potential (CAMP). During the live auction, Ernie Beckman of Kahuna Payment Solutions in Bloomington purchased the CAMP opportunity with the intent of giving it to a Special Olympics athlete. After the event, Area Director Jill Bertelsen was contacted to find a deserving athlete. Daniel was selected to attend CAMP, and his parents chose to also send his brother, Nathan, 9, to attend CAMP’s sibling program. CAMP offers weeklong camps May through August. 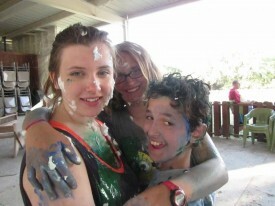 CAMP modifies traditional summer camp to include everyone. 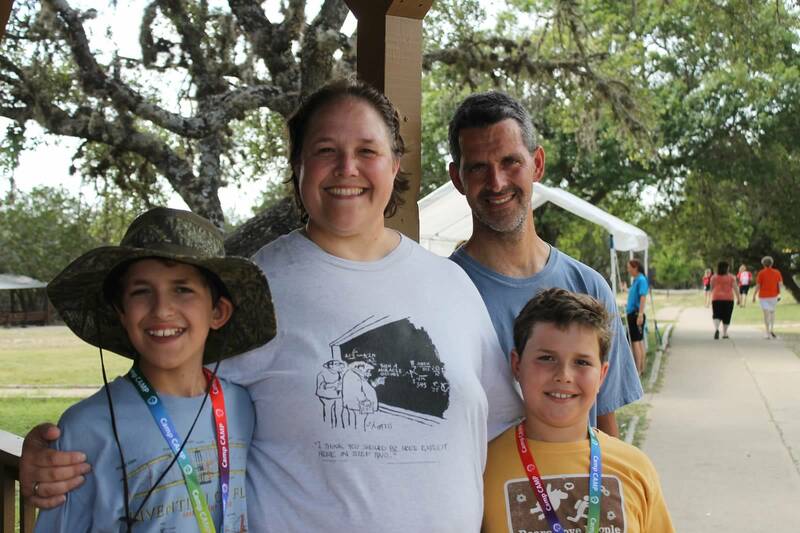 It is offered for both children and adults age 5-50 with intellectual disabilities, and offers a camp specifically for siblings of the camper with intellectual disabilities age 5-13. 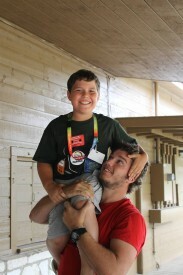 At CAMP, Daniel and Nathan each took part in multiple activities, sometimes together and other times separately. Together they were able to go swimming and both loved pushing their counselors in the pool. “We swam every day in the morning and after lunch. 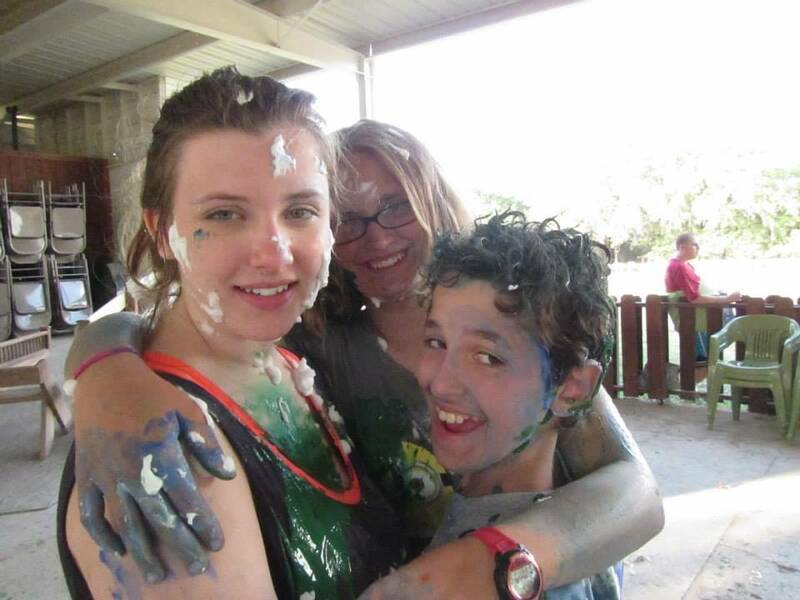 I played with (counselors) Christina and JoJo and pushed them all in the pool,” said Daniel. While the boys were staying away at camp, their parents, Karen and Jeff, had a mini-vacation of their own as well. It was the first time they were able to vacation as a couple since the year before Daniel was born. Before they arrived at CAMP, the family was able to spend a few days together exploring in Texas, visiting the space center, and the Gulf. Karen said she wanted the boys to attend CAMP together, and for them to have similar experiences. She wanted Nathan to spent time with other siblings of children with intellectual disabilities. Since Nathan has been back from the camp, his mother said he now has become friends with one of Daniel’s friends with whom he previously did not get along. When asked if she would recommend this camp to another family, Karen said “I would. I think CAMP was a great experience for the boys and I’m so happy with how they handled this new experience.” Karen said her family was very grateful for this amazing opportunity. The 7th Annual Holiday Dinner & Auction to benefit SOILL Heartland/Area 6 will be Saturday, Nov. 15, at the Marriott Hotel & Conference Center in Normal. Event information is available online.